Take A Seat! 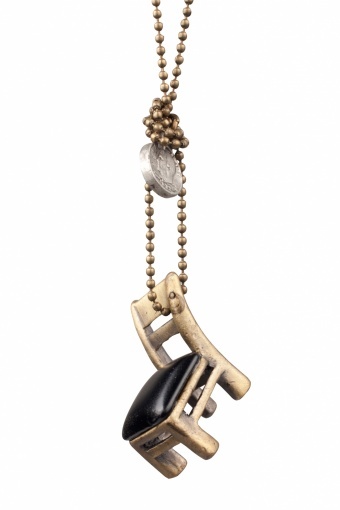 Lovely Vintage Chair black necklace. 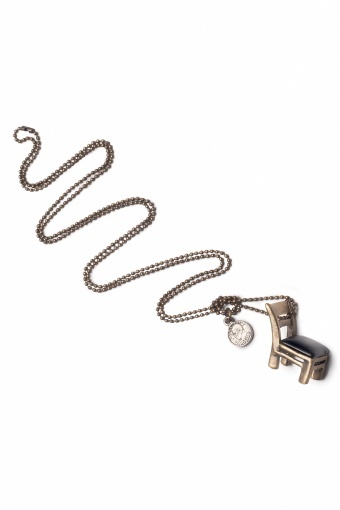 One of a kind necklace with chair pendant in antique-look silver tone metal. 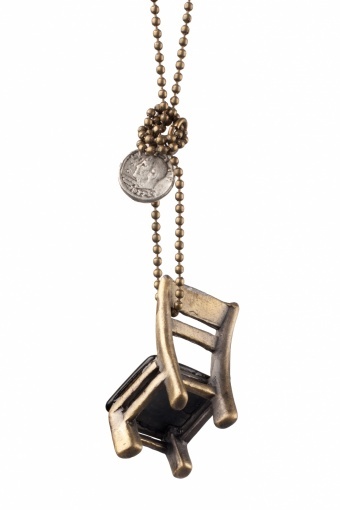 The seat is enameled in black, absolutely gorgeous! Decorated with a sweet little coin.